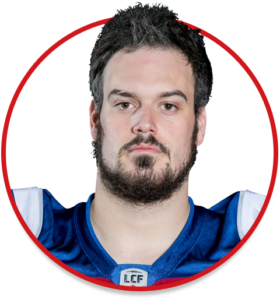 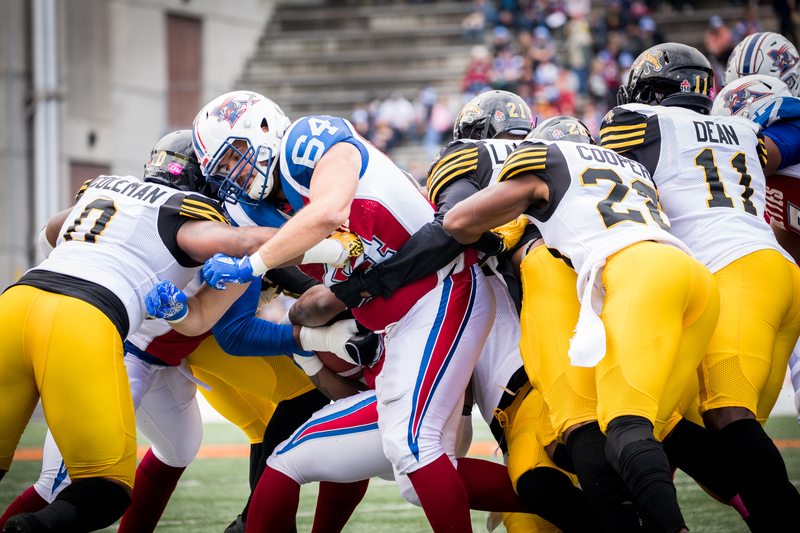 2017: Signed a 2-years contract extension with the Alouettes on March 28th. 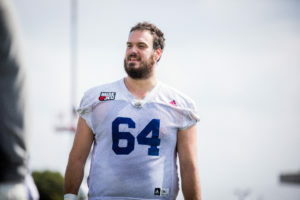 2016: Joined the Alouettes on May 26th. 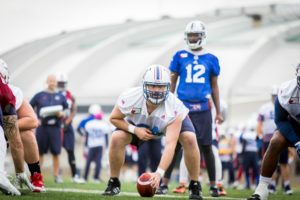 Sean was drafted in the third round (20th overall) out of Western Ontario University. Last season, the Winnipeg, MB native was elected an Ontario Conference first-team all-star. He helped the Mustangs dominate the run game, as the team completed the season with a CIS-high 2,947 total rushing yards, which was 1,027 yards more than the team that ranked second.